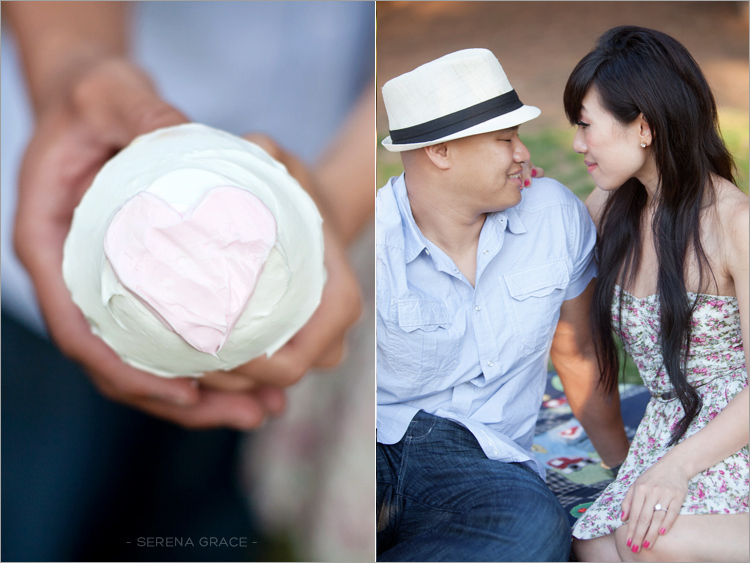 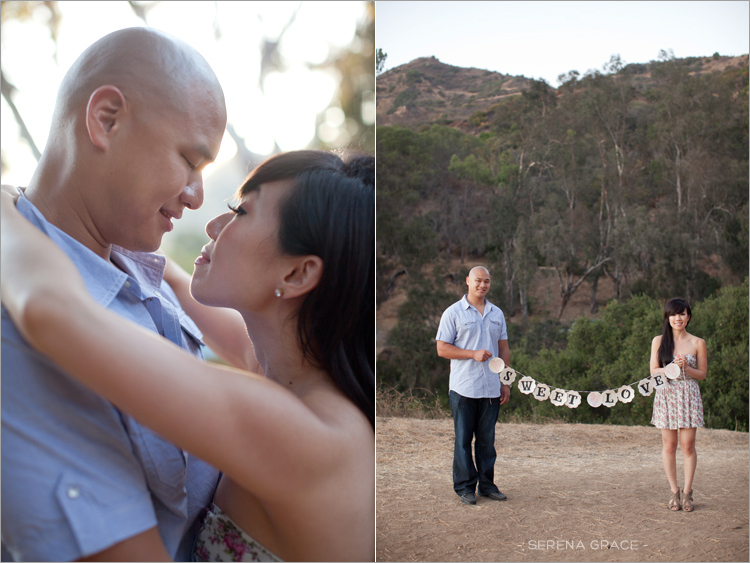 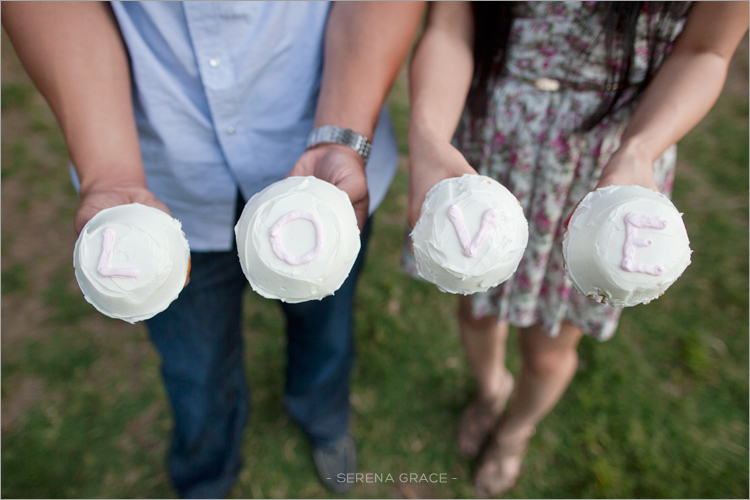 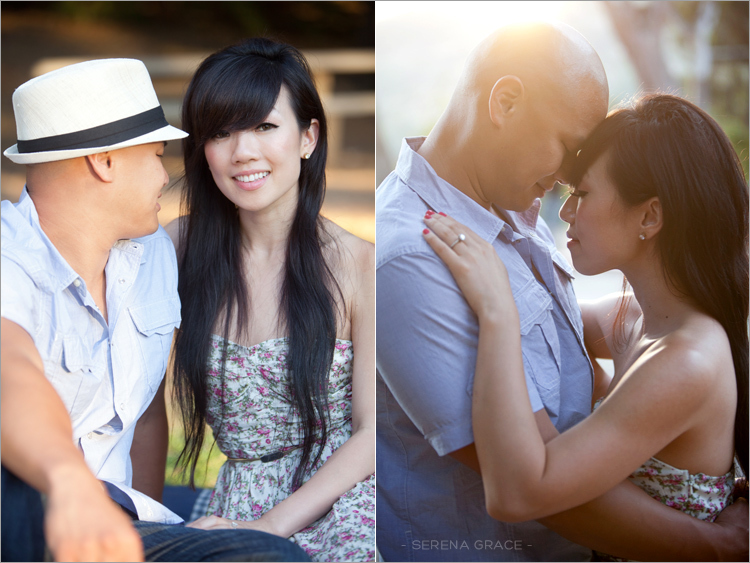 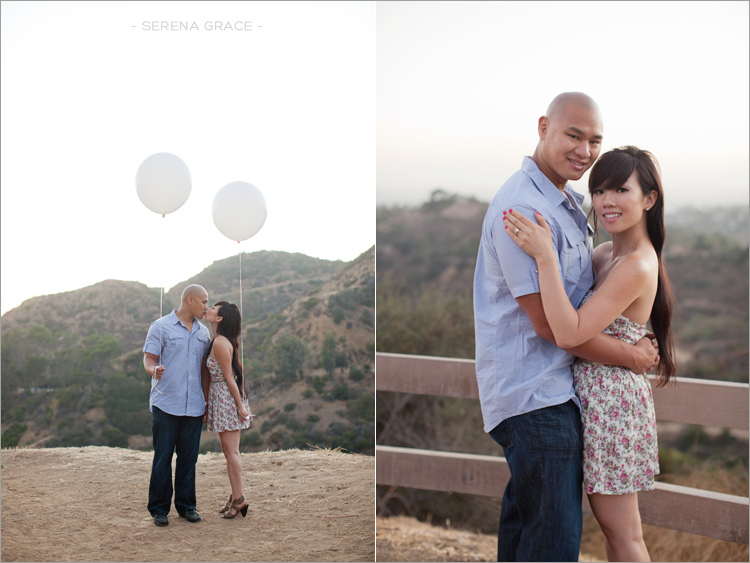 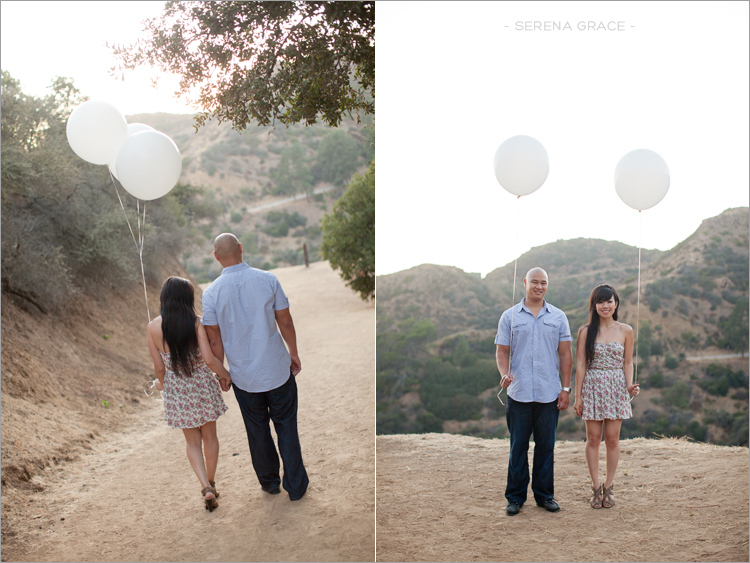 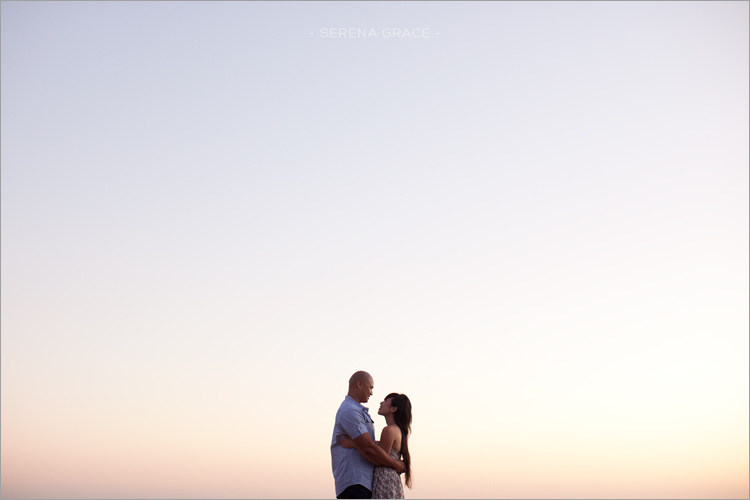 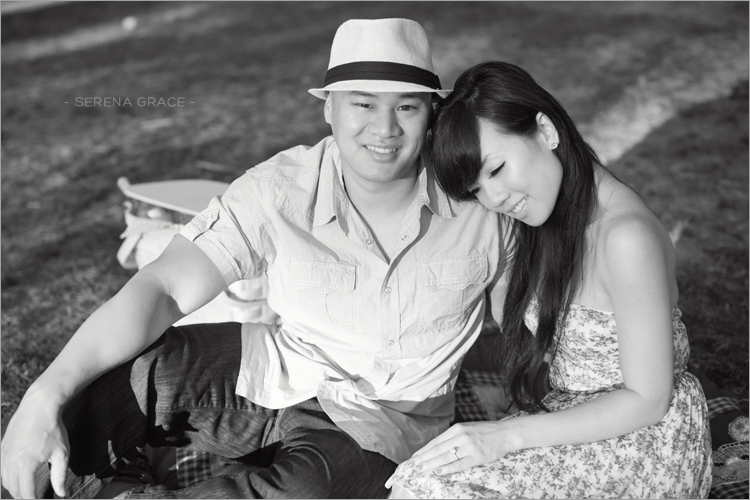 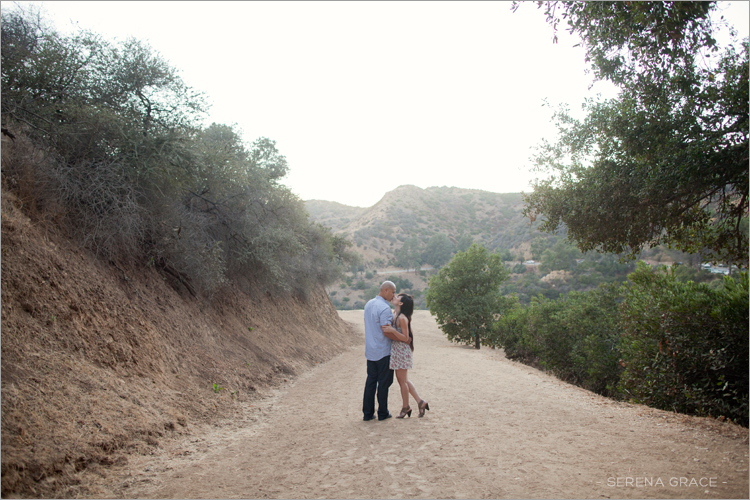 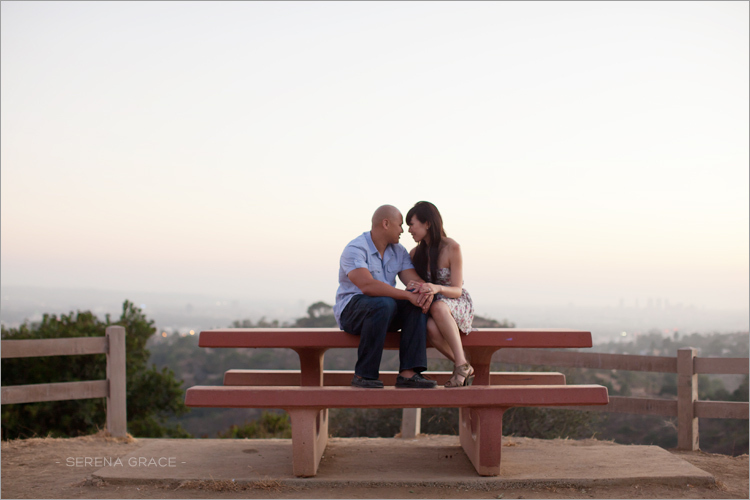 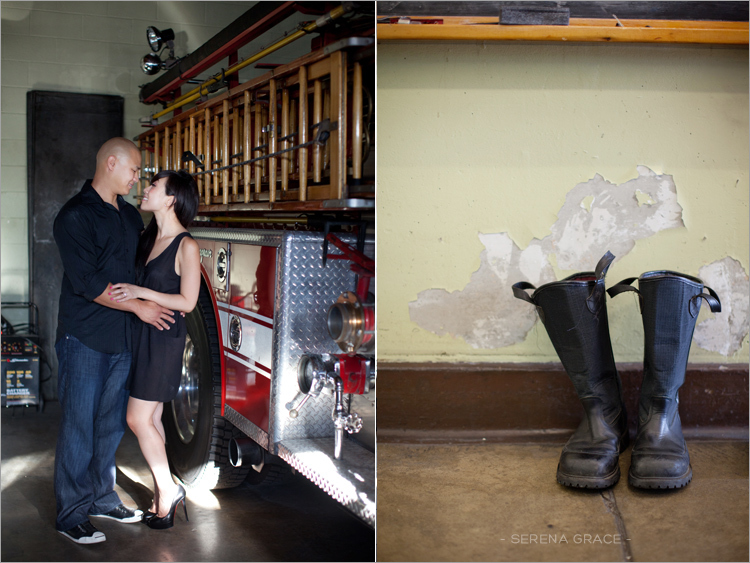 Loving this engagement session with Donna & David! 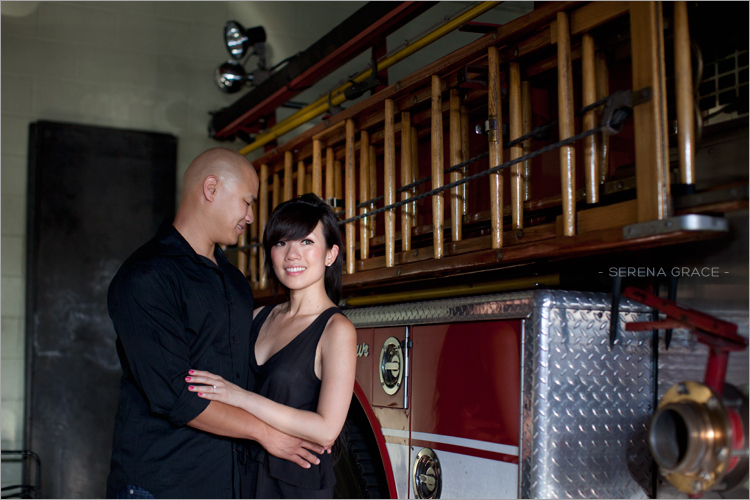 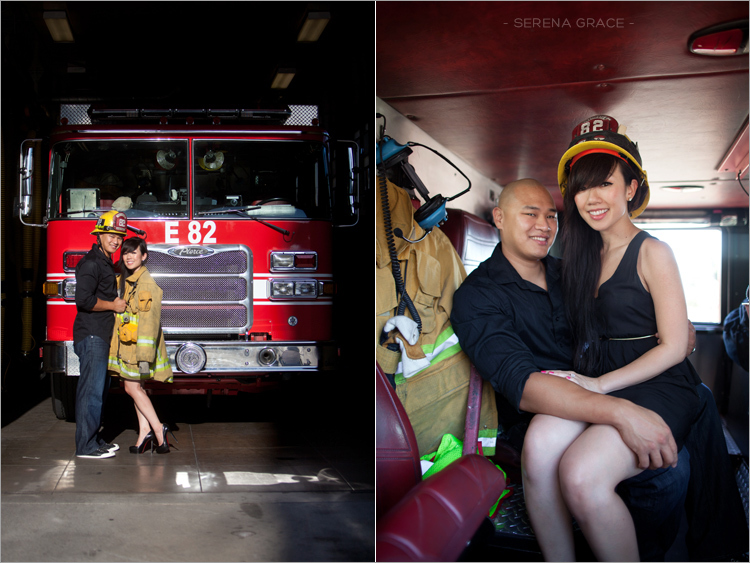 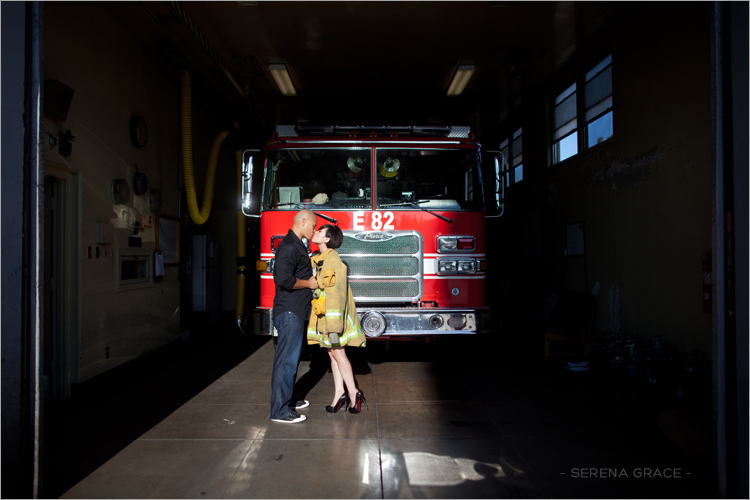 David is a firefighter in Hollywood so they wanted to do part of their engagement session at David’s fire station. 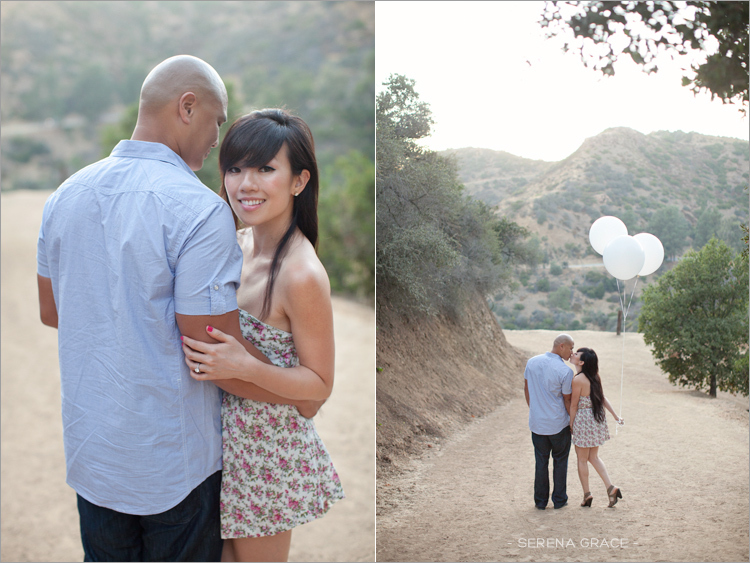 Then we headed nearby to Griffith Park for a little change of scenery. 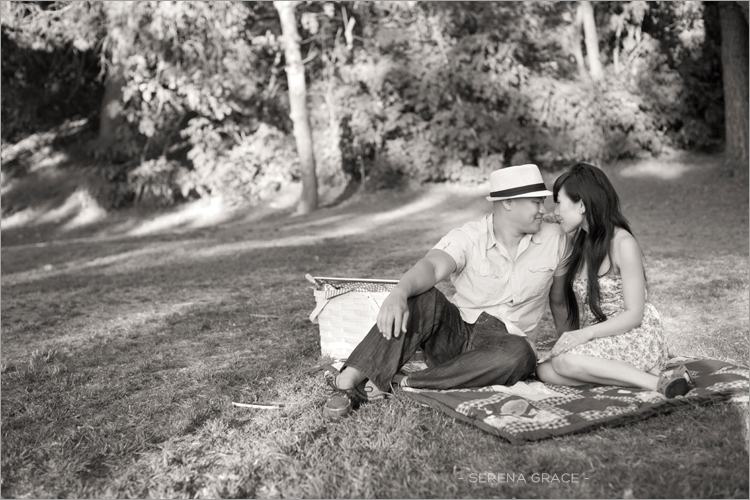 A little picnic at the park. 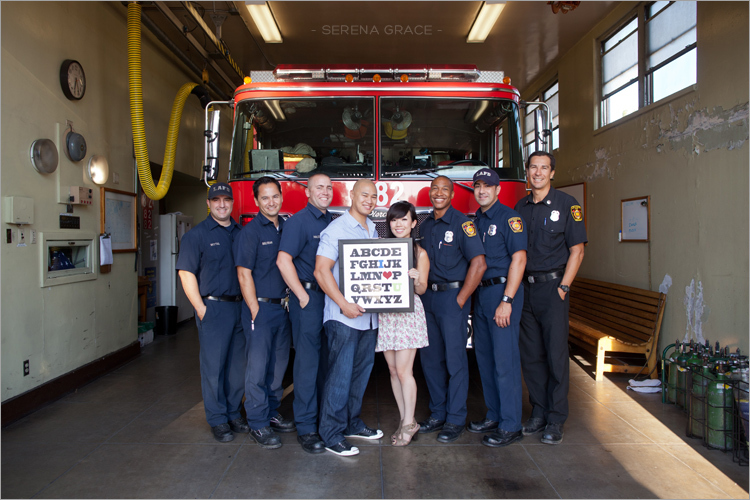 Donna actually handmade the quilt they’re sitting on as a gift for David a while back. 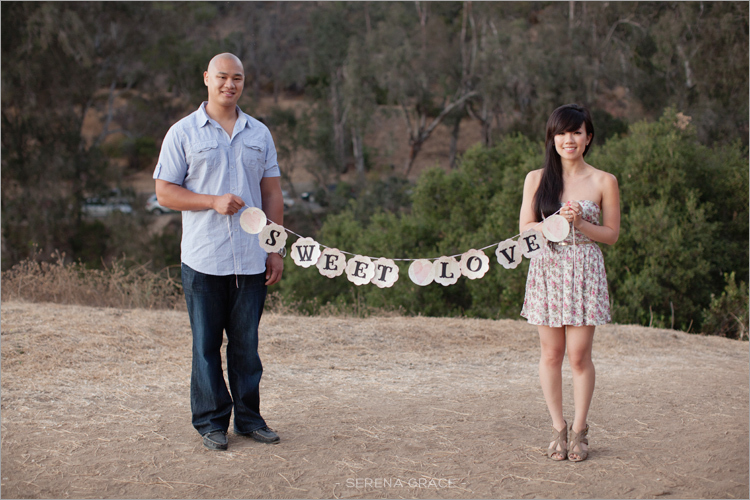 Loved all the cute props they brought! 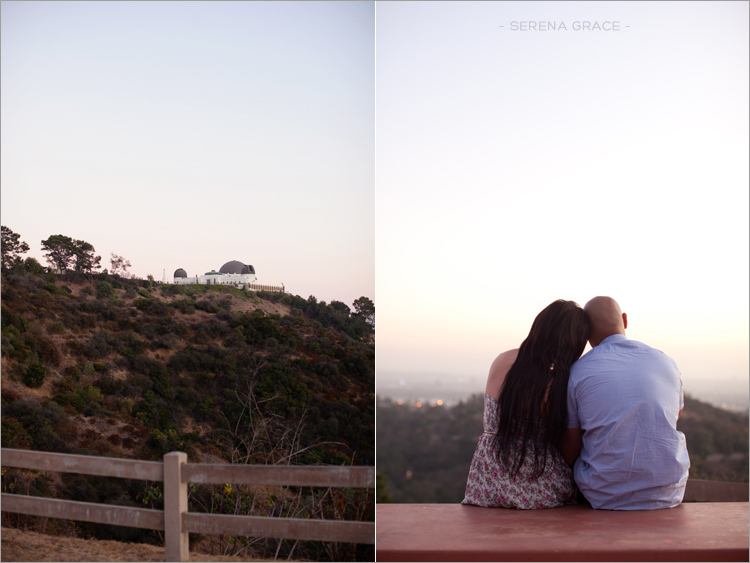 The sunset made the sky look so pretty!